Tabata training at dfitness gym today. Tabata training is a form of high intensity interval training. 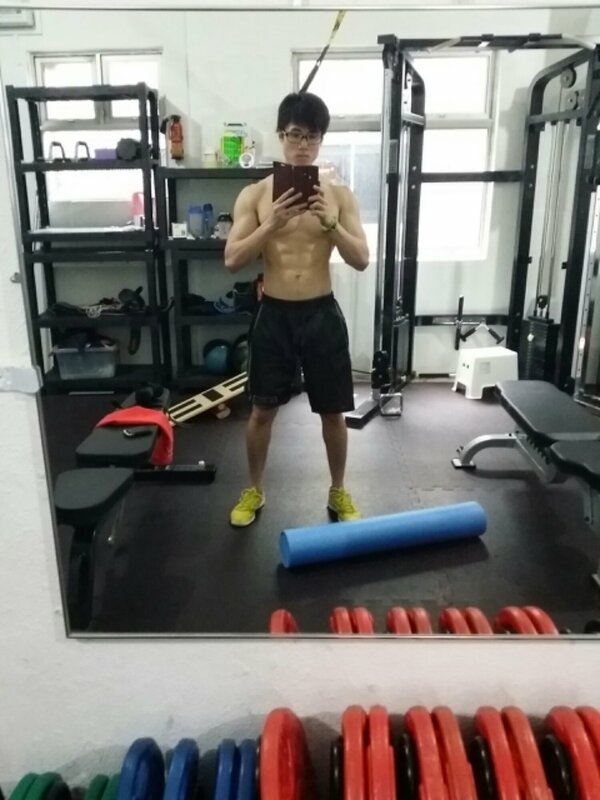 It is very effective for losing fats and building muscle. It consist of 8 set per workout. 20 second work and 10 second rest per set. It is a fast and effective workout, normally will last up to 30min. 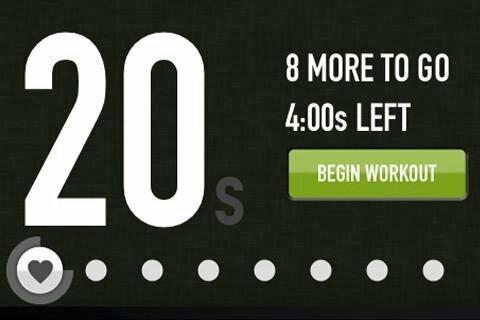 You can download a tabata timer for your workout. We did a tabata shoulder workout.